Day #3 of END TIMES 6-DAY MARATHON!!! 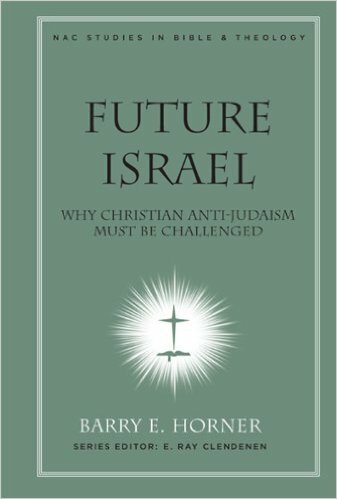 Very much appreciated Barry’s book “Future Israel”. However, I am sad to hear that he has adopted the Pre-Wrath position.